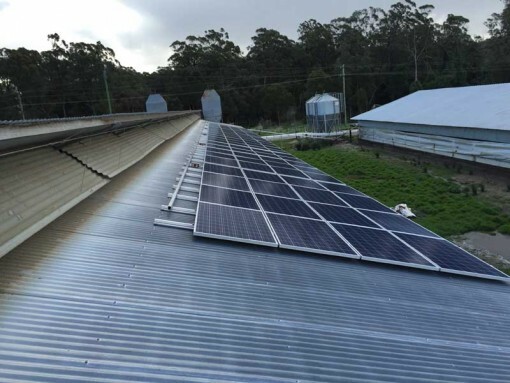 This system will return over $7000 per annum (at current electricity prices) and once the FIT has closed at the end of 2016, then reduce their electricity consumption by 16%. 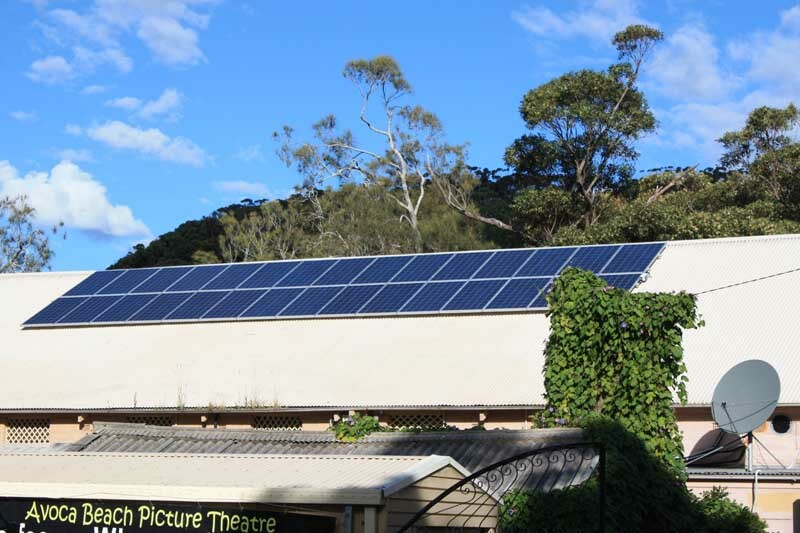 The Avoca Beach Picture Theatre based at the lovely Avoca Beach had substantial quarterly electricity bills. 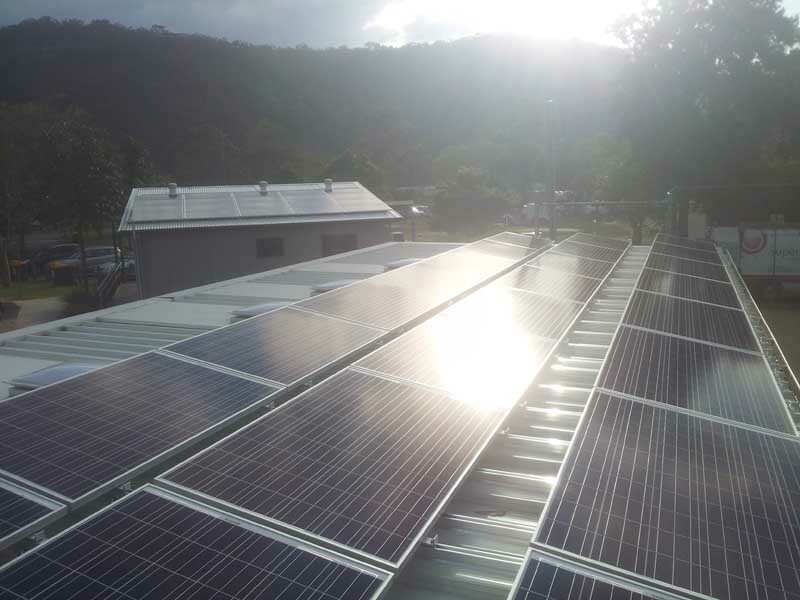 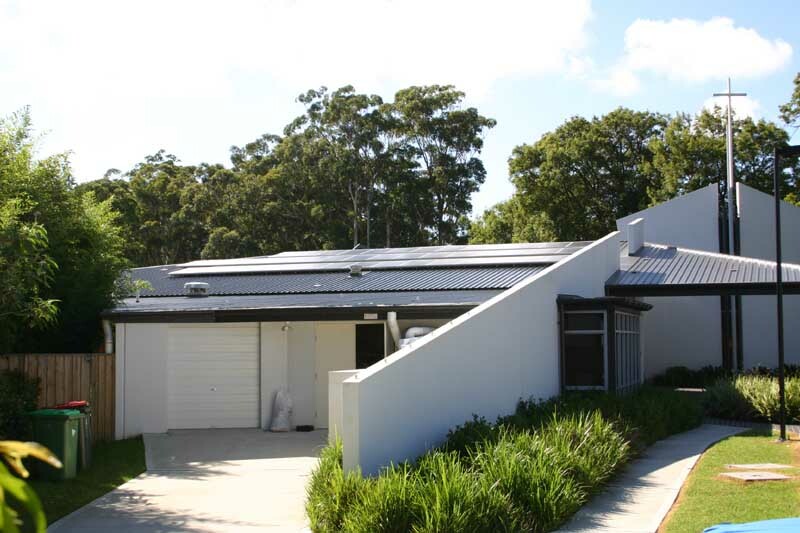 With Electricity prices on the rise and a generous $0.60/kWh Solar Feed In Tariff (FIT) it made sense for owners Norm and Beth Hunter to look at options to best manage their ongoing power bills. 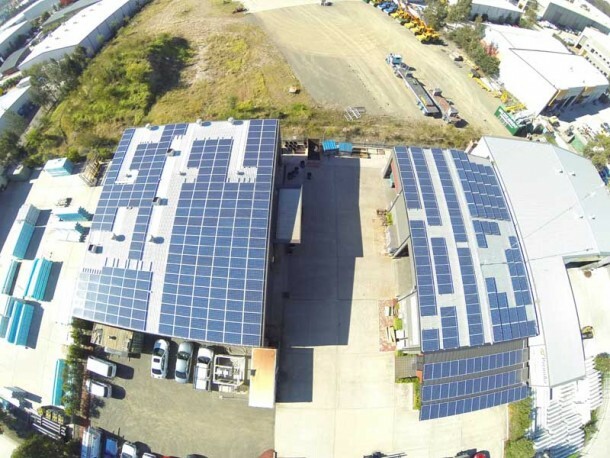 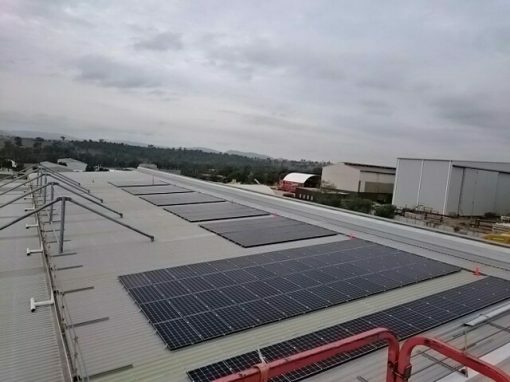 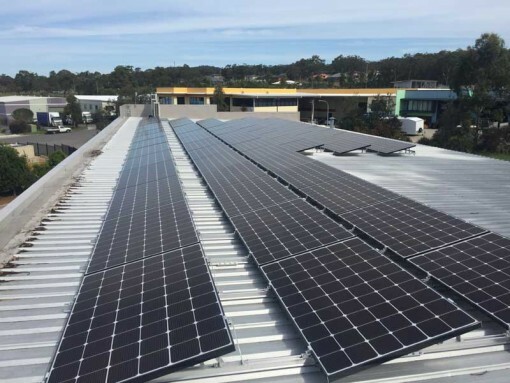 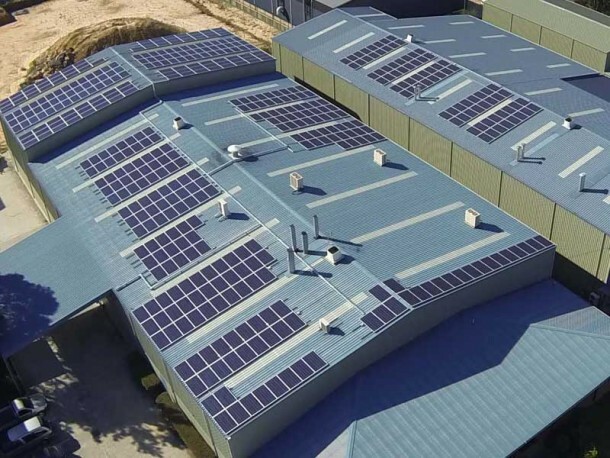 With a beautiful, north facing roof and high power consumption during peak solar production periods ,they would be able to reap maximum benefit from a solar power installation. 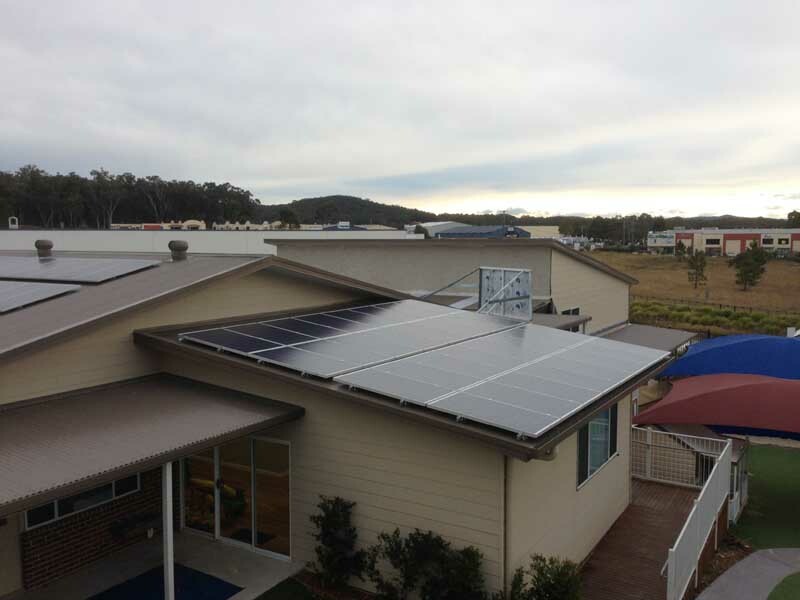 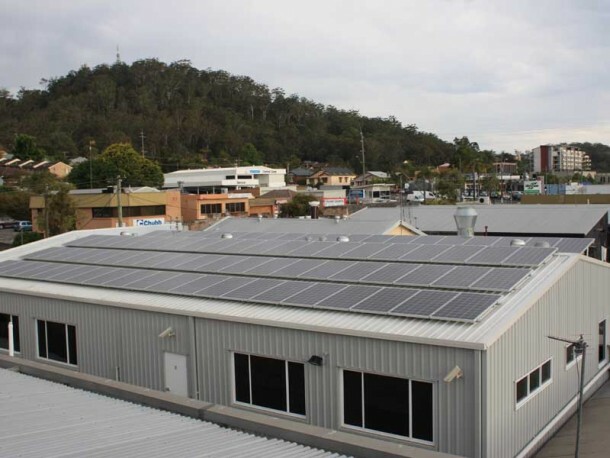 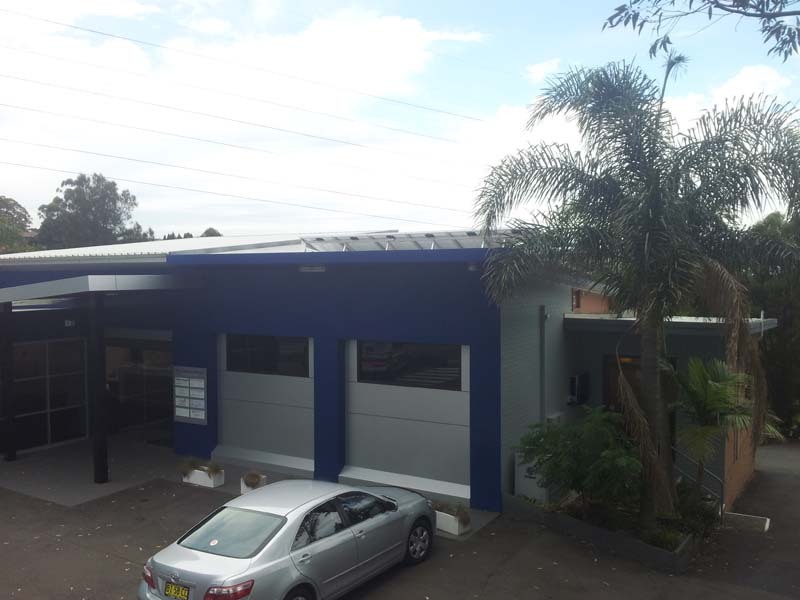 This system was installed in 2010 and with the 60 cent FIT (no longer available) was estimated to produce around 26.4kWh/day and return around $17.42/day or $6359/yr under the FIT. 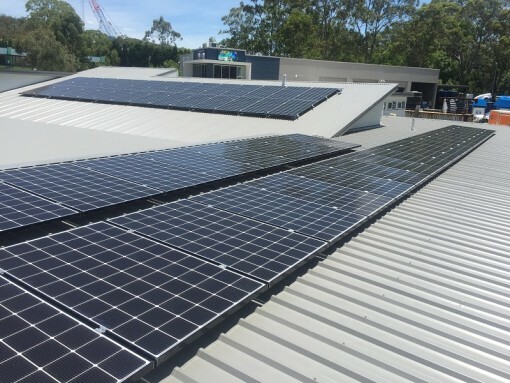 Once the FIT ceases in 2016 they will still be well positioned to produce around 16% of their power consumption.The installed solar power system will save around 9 tonnes of carbon pollution each year and will be the equivalent to removing 2.36 cars off the road each year.